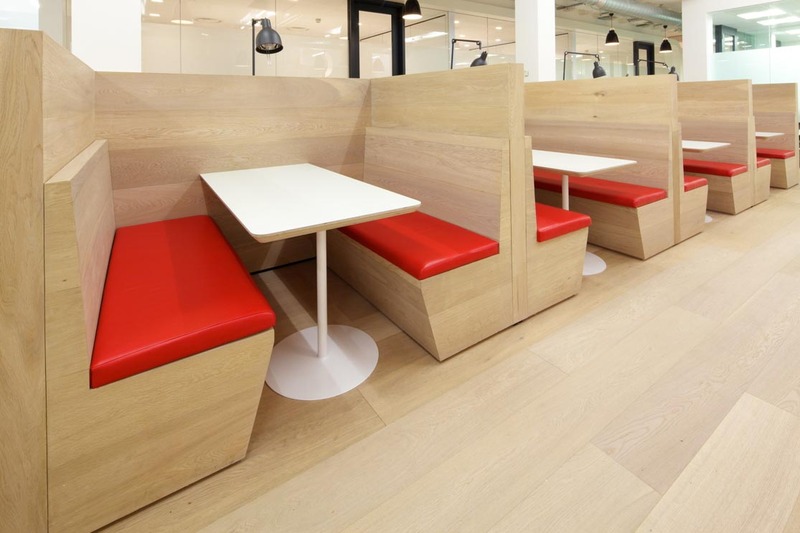 Marco Pierre White's London Steakhouse Co.
We were approached by Trend Projects to produce oak flooring for a workplace canteen. 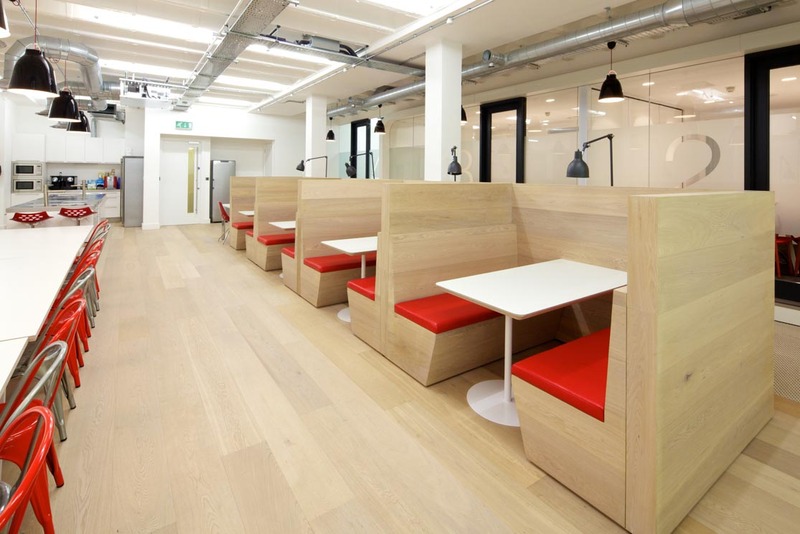 The space was modern and the board had to reflect that modern ethos, as well being bright, interesting and ethically sourced. 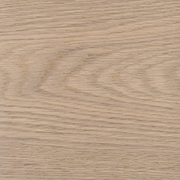 Following some research by suggested select grade engineered brushed white oiled oak flooring (E158). By selecting out the overly knotty and characterful pieces of the oak and leaving clean boards with a very small amount of knots we were able to provide a modern, crisp floor. Applying a white oil to the oak kept the overall look fresh and bright. All of our floors are sustainably sourced as standard as we beleieve in protecting our environment. The E158 was accepted and fitted and is still in service years later.